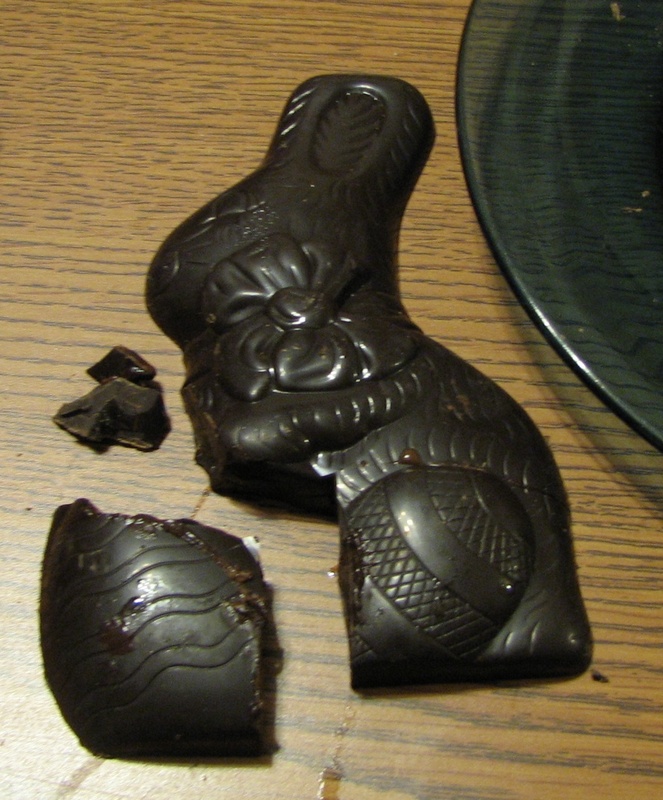 The ancient Eggyptian rabbits placed great emphasis on the afterlent and the journey of inner cocoa discovery that takes place once the bunny has succumbed to Easter. 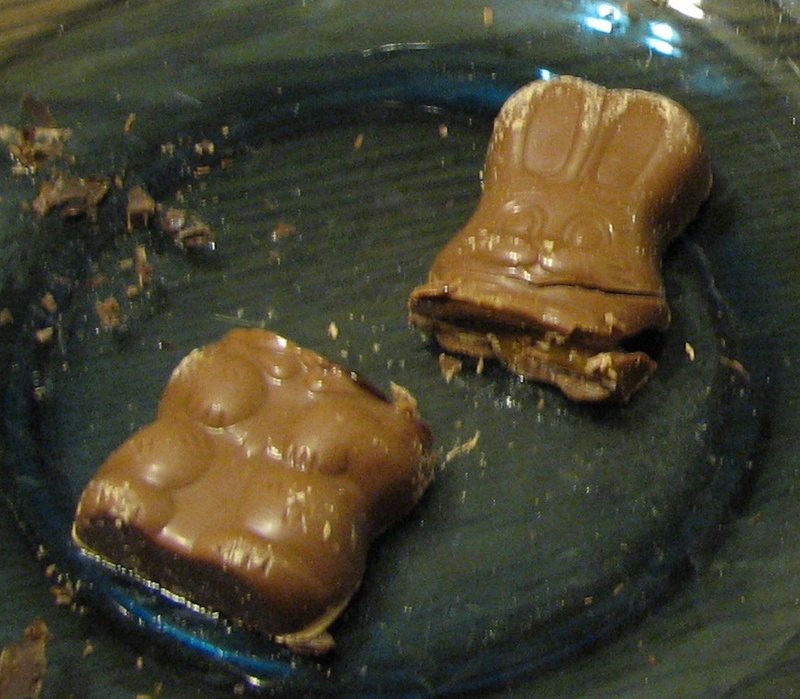 Bunnies in their last hours of life would cling to their most valued chocolaty treasures to keep them focused for the journey ahead. 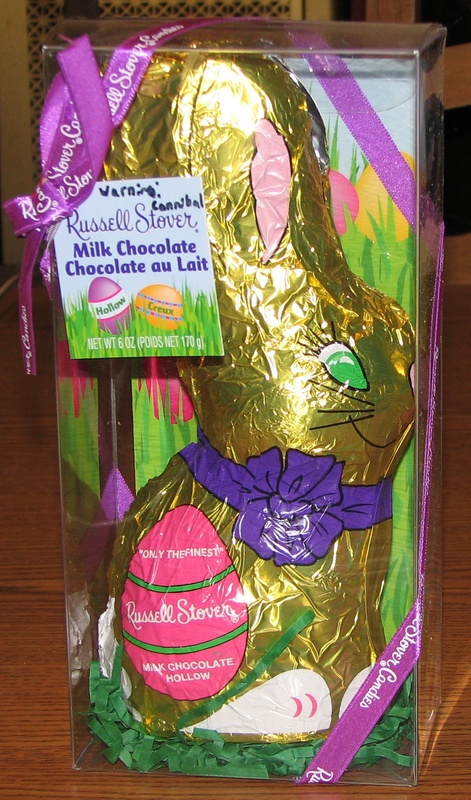 These treasured chocolate specimens were traditionally egg shaped to represent rebirth in the afterlent. After the onset of Easter, carefully trained embalmers would pry these treasures away from the arms of the deceased. When a prominent bunny passed on, his/her pets were often sacrificed in order to earn the bunny an easier road to enlightenment. 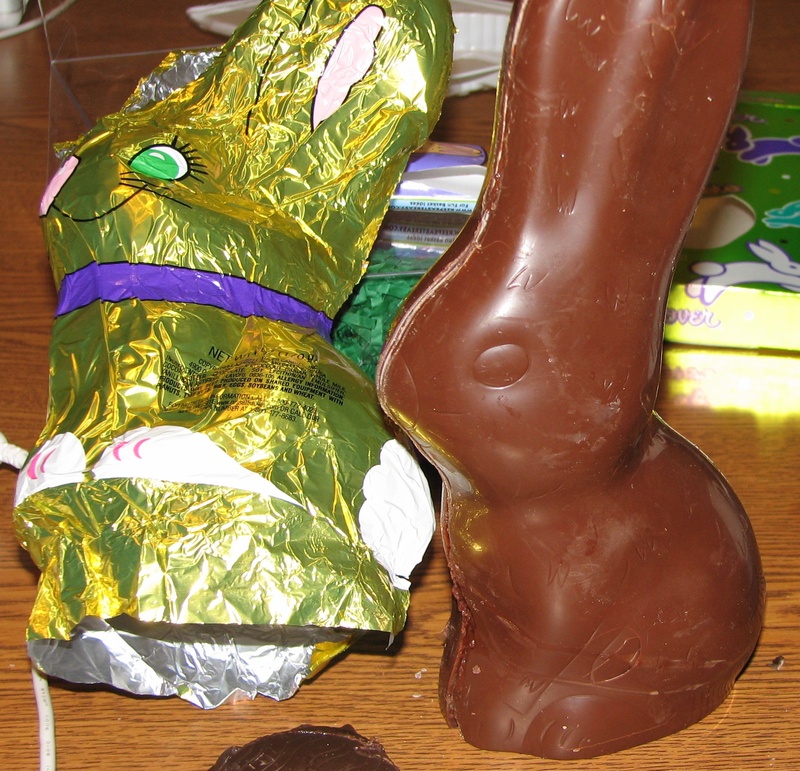 Prayers would be said over the body as the pet’s lifecaramel flowed out and was collected to feed the noble bunny’s spirit. 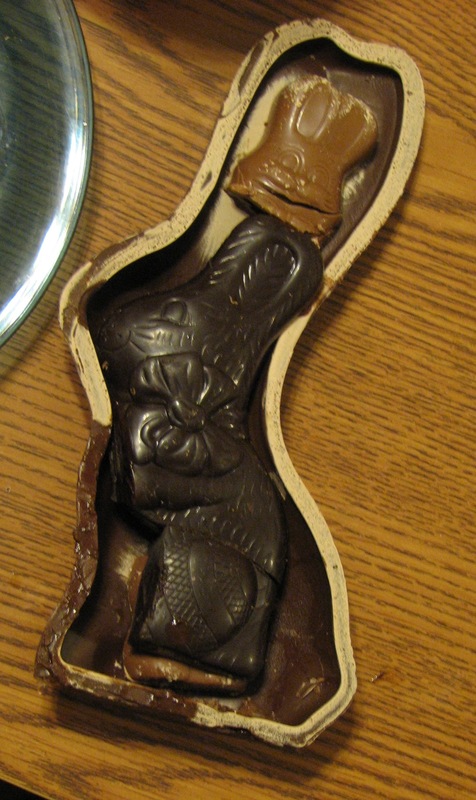 The remains of the pet were often placed inside the sarcophagus with the bunny to provide him/her companionship in the afterlent. The sarcophagus was then closed and gold leaf was prepared to fit over the sarcophagus. Unwholesome Foods is now on Twitter!